GRAPEVINE TX (Feb. 25, 2013) –Utilizing RMS’ Incentive Management Platform, eRedēm clients offer account holders their choice of incentives while eliminating branch inventory and increasing program response rates. Financial Institutions using eRedēm are experiencing increased results of up to 20%. eRedēm provides a secure, online solution enabling financial institutions to offer a variety of incentives. Solution automatically presents a secure mobile site when accessed via web-enabled mobile phones. eRedēm, the core online application of RMS’ Pulse Incentive Marketing Platform, enables financial institutions to integrate a range of incentives with their acquisition and cross-sell programs, as well as tier based or points based incentive programs, increasing the attractiveness of their product offerings to a broader consumer audience. By offering a broader choice of incentives for acquisition programs, a bank or credit union’s program has greater appeal to a broader range of consumer segments than a single item. And, with turnkey incentive marketing programs, RMS helps our clients stand out with clear and compelling marketing of the incentive offer. “eRedēm can eliminate the need to maintain incentive inventory in the branch. Because of this, our clients have reduced the time it takes to launch a program and are experiencing better branch efficiency. Some of our best performing programs improved account acquisition results by as much as 20%.” says Baron Unbehagen, CEO of RMS Inc.
RMS provides innovative, online and in-branch incentive marketing programs and solutions designed to motivate consumer actions and behaviors to more than 200 financial institutions in the US annually, supporting account holder acquisition, referral, cross-selling and employee programs. 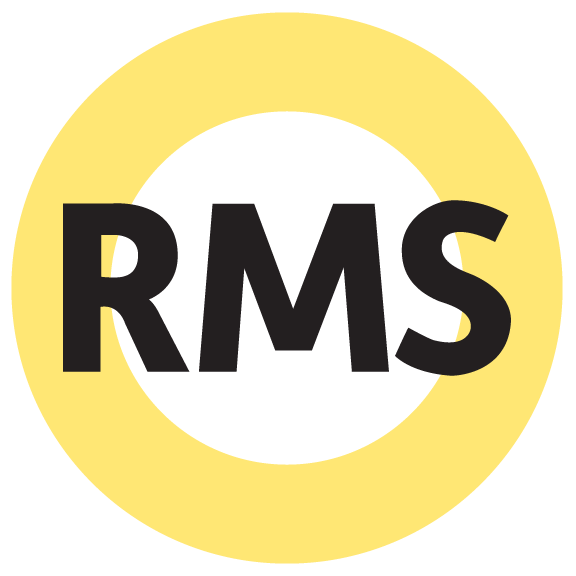 RMS’ Incentive Management Platform program solutions are supported through unparalleled industry expertise, strategic program design, innovative technology, and expansive incentive options. RMS has supported more than 1,100 financial institutions over the past 35 years, resulting in over 25 million new checking accounts.